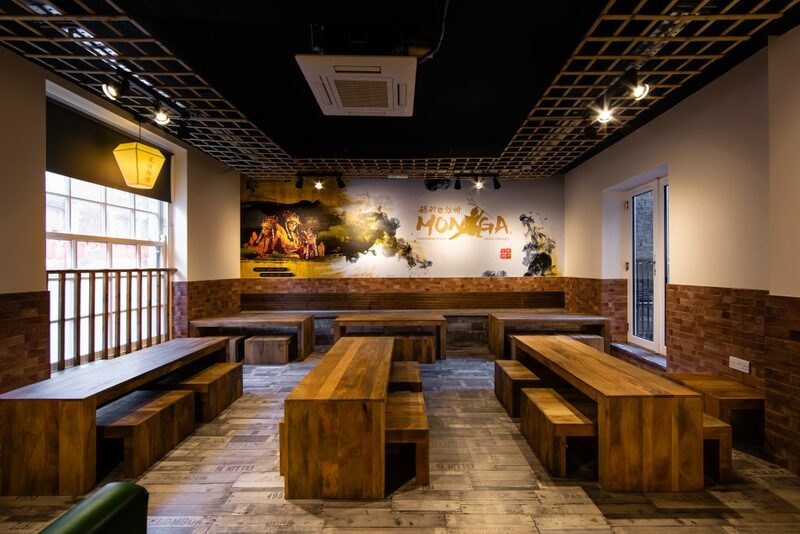 From the hustle of Taipei, Monga brings the prized taste of Taiwanese-style fried chicken to the heart of London. 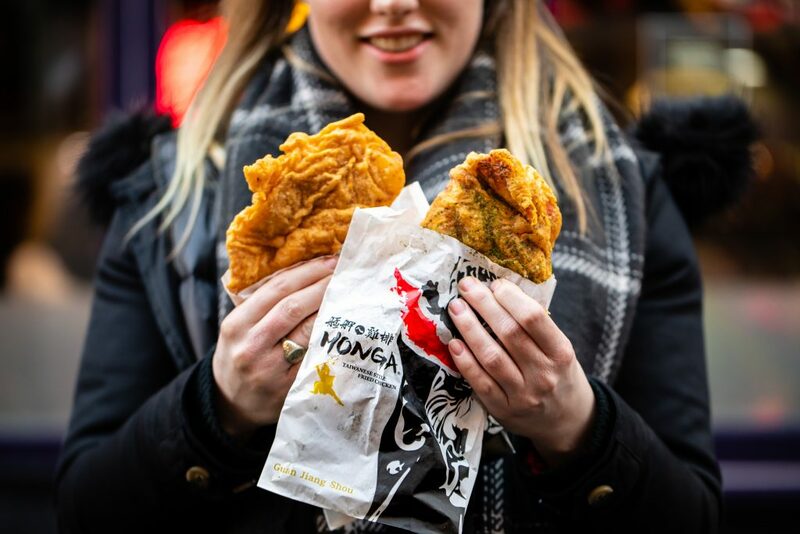 One of Taiwan’s favourite street snacks, the fresh fillets are prepared with honey marinade and dipped in batter, rather than dry flour, for the highly coveted crispy crunch. 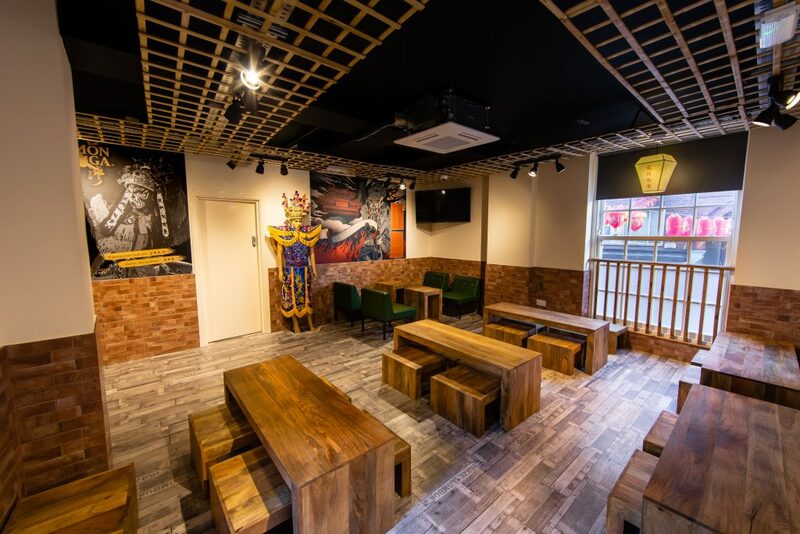 Choose from five seasonings for the juicy tender chicken, and accompany the full flavour of spice with a refreshing Taiwanese beer or fruit beer. 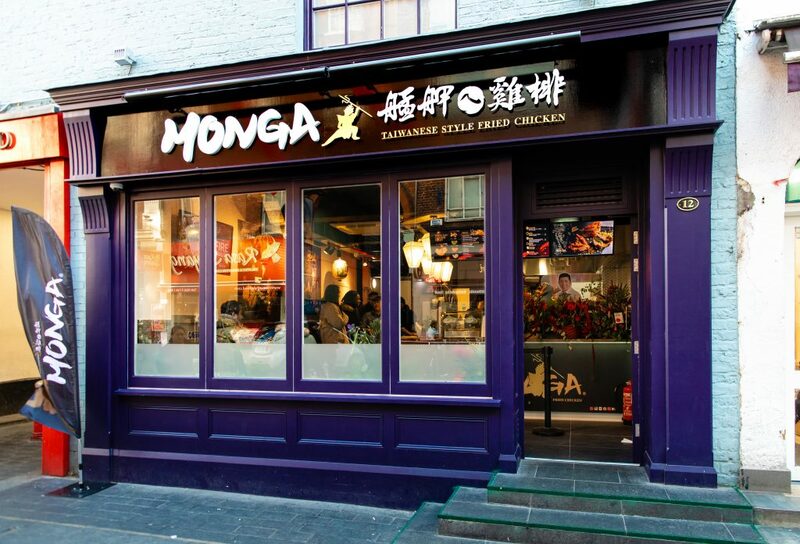 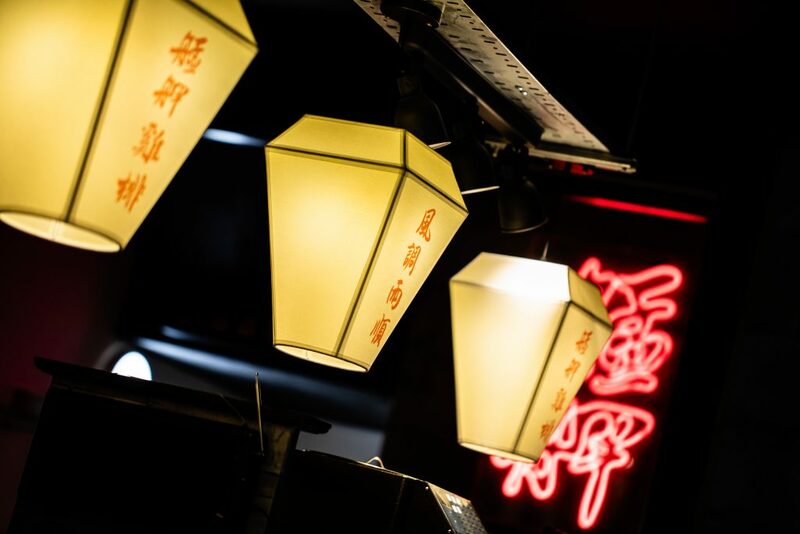 Monga takes its name from Taipei’s oldest district, the birthplace of Taiwanese culture, Wanhua, also known as Monga. 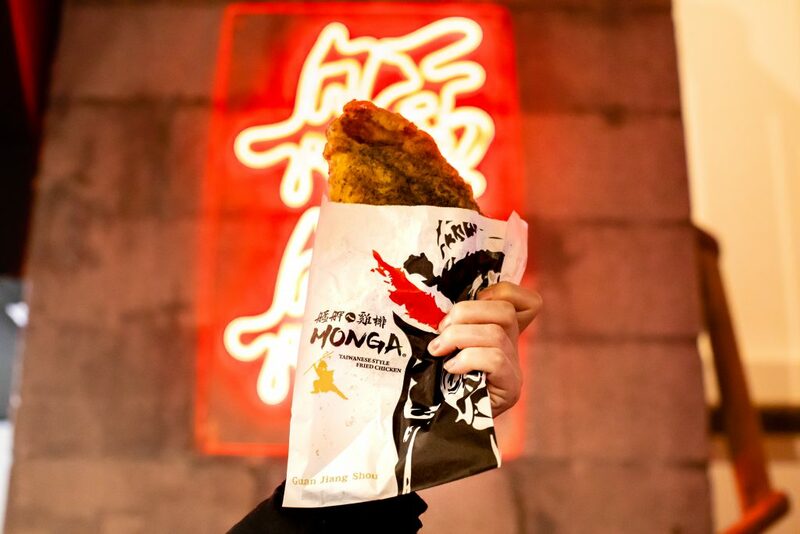 Take a closer look at the logo and you’ll see Taiwanese actor and celebrity, Nono, creator of the brand alongside the ‘King of Taiwanese Fried Chicken’, restaurant Chef, Mingdao Liu.